Search Results for "audio reel"
Old retro compact cassette audio recorder reels spinning. Music vintage scene. Suitable for vertical format video. 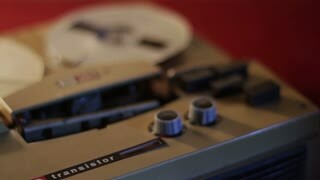 Old retro compact cassette audio recorder reels spinning. Music vintage scene. Old 8mm film projector playing in the night. 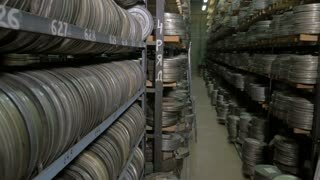 Close-up of a reel with a film. 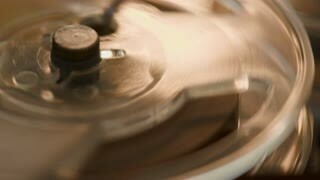 Rotation reel with tape on the video, audio tape recorder or player.